Lindbergh VIII | 1, 2, & 3 Bedroom Apartments for rent at Avana Lenox in Atlanta, GA.
Spring Specials, ask about the Preferred Employer Program! 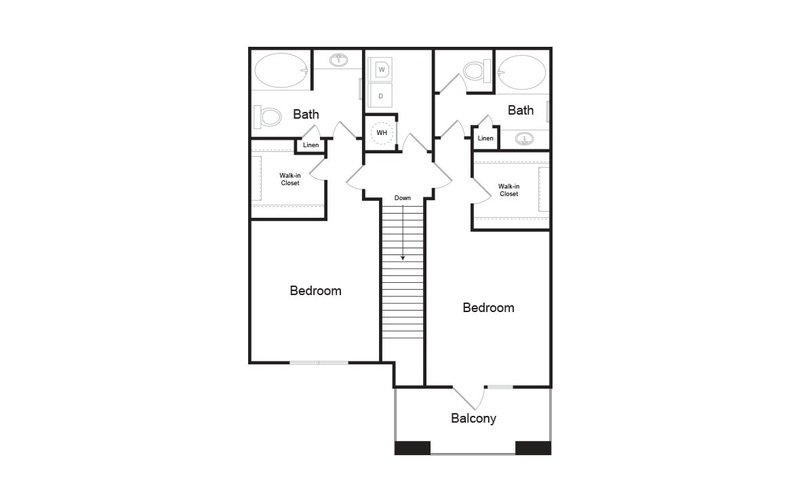 2 bed | 2 bath | 1868 sq. 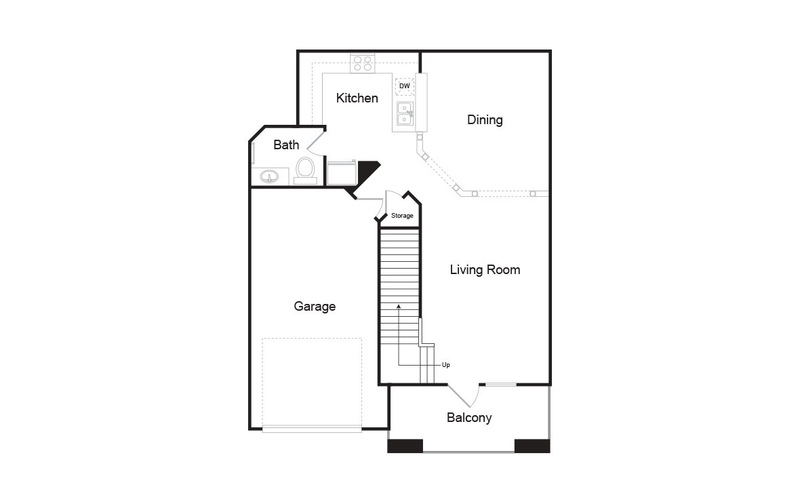 ft.
Floorplans are artist's rendering. All dimensions are approximate. Actual product and specifications may vary in dimension or detail. Not all features are available in every apartment. Prices and availability are subject to change. Security deposit varies based on approved credit. Please see a representative for details.